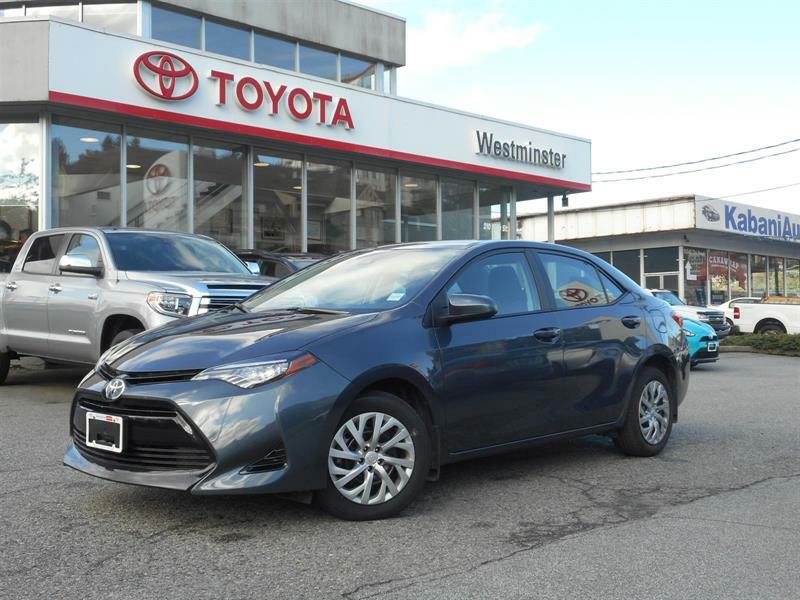 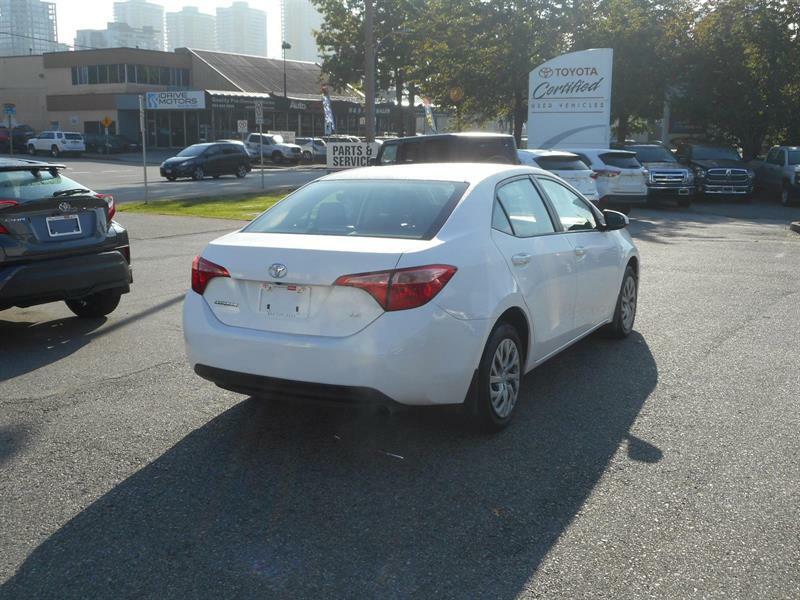 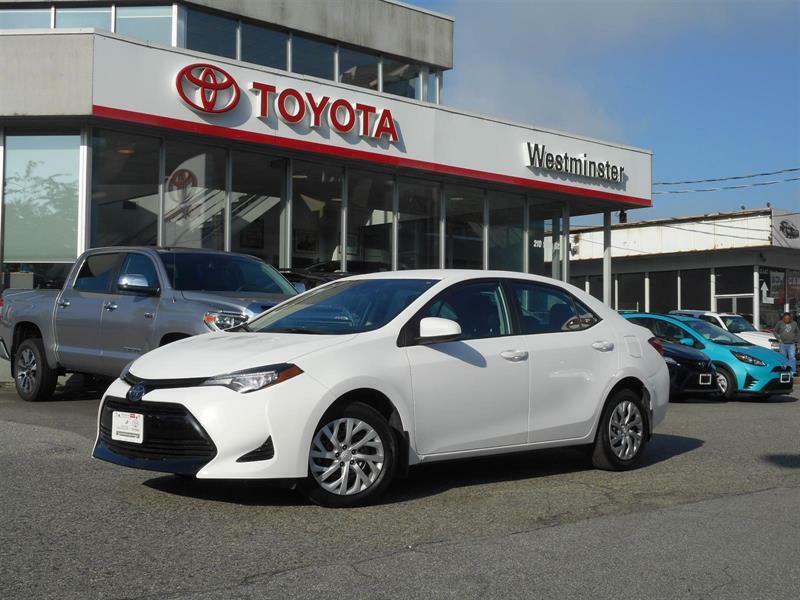 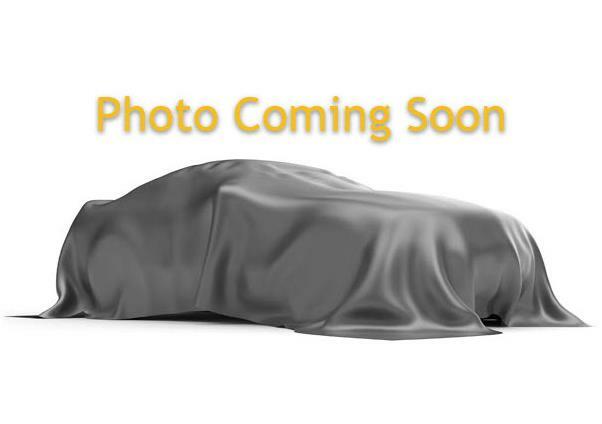 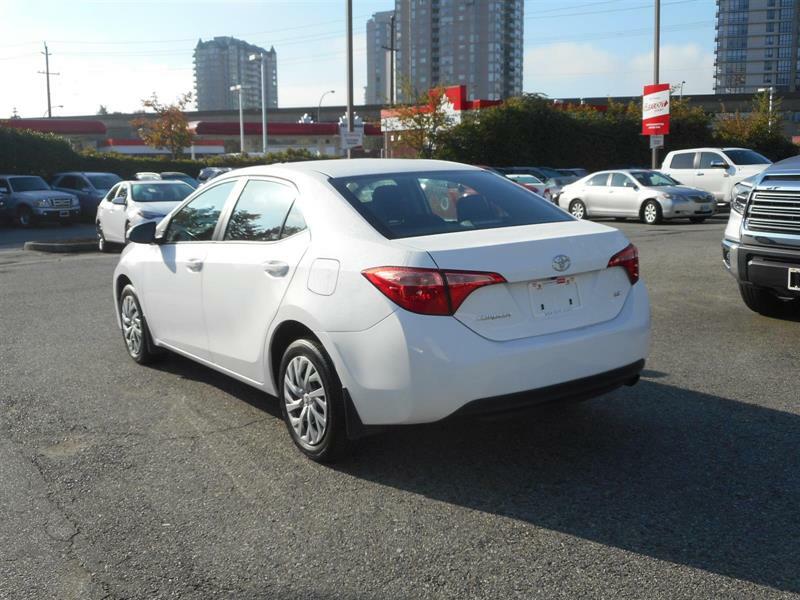 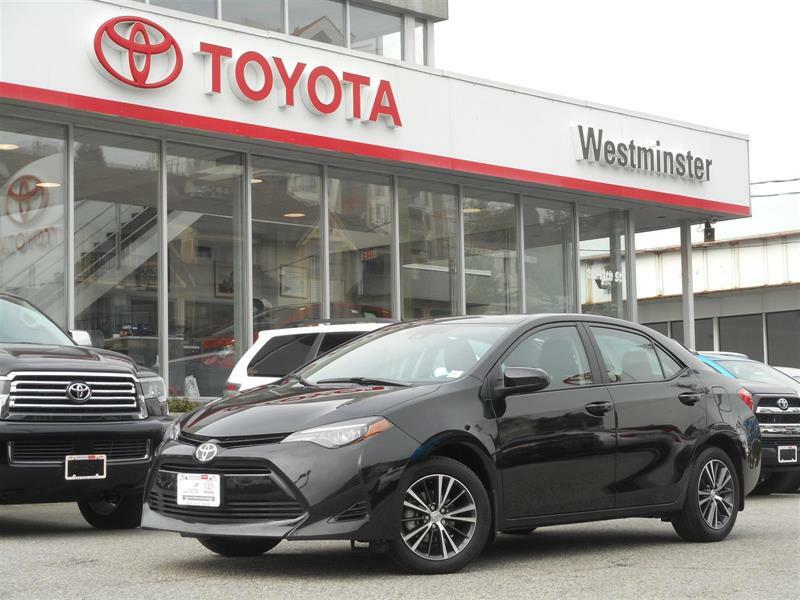 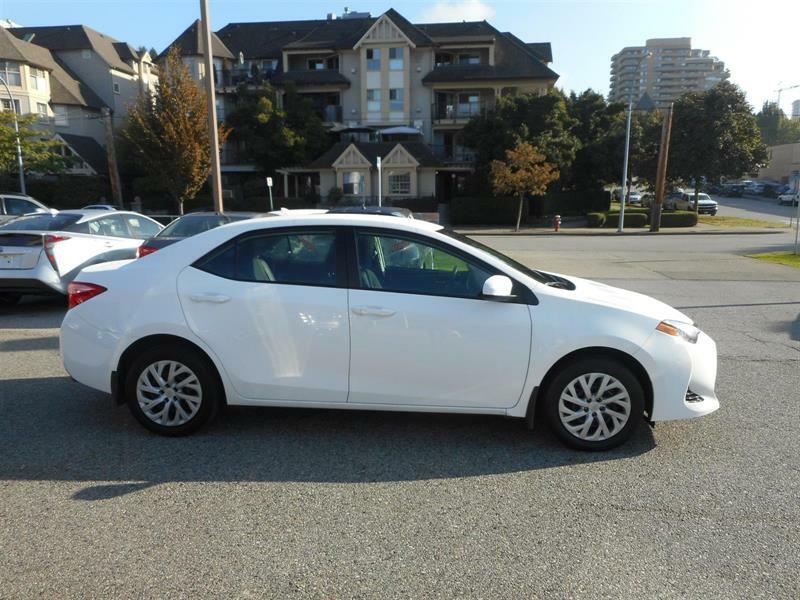 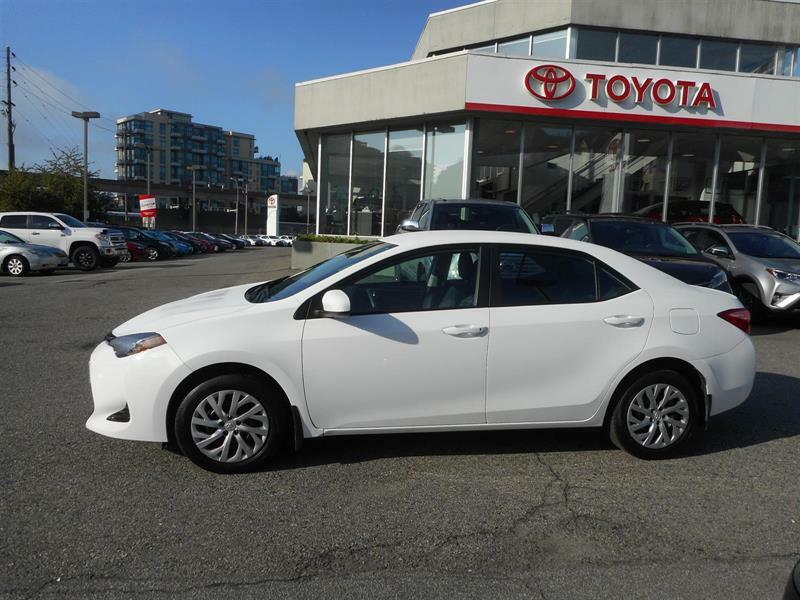 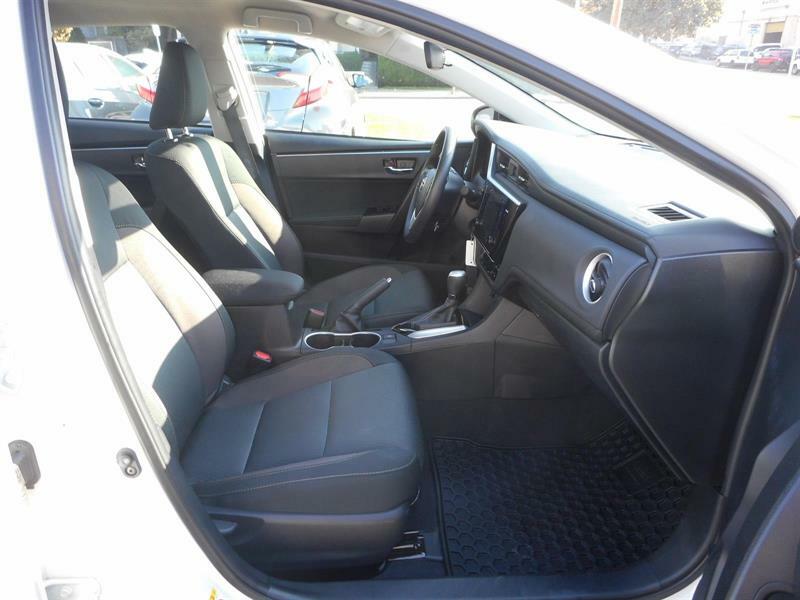 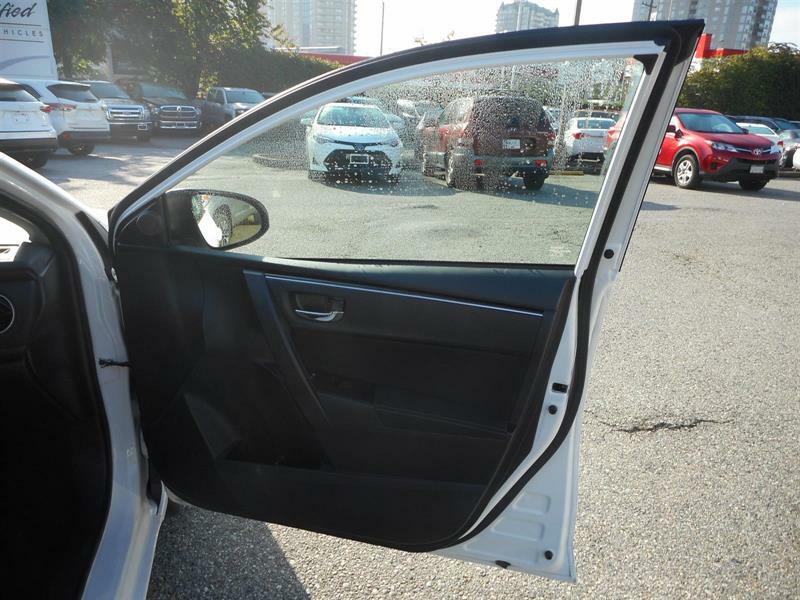 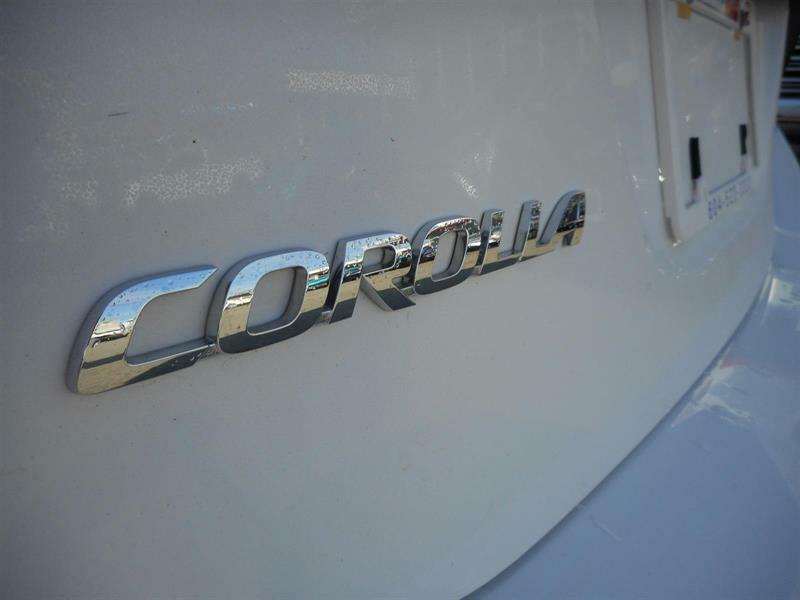 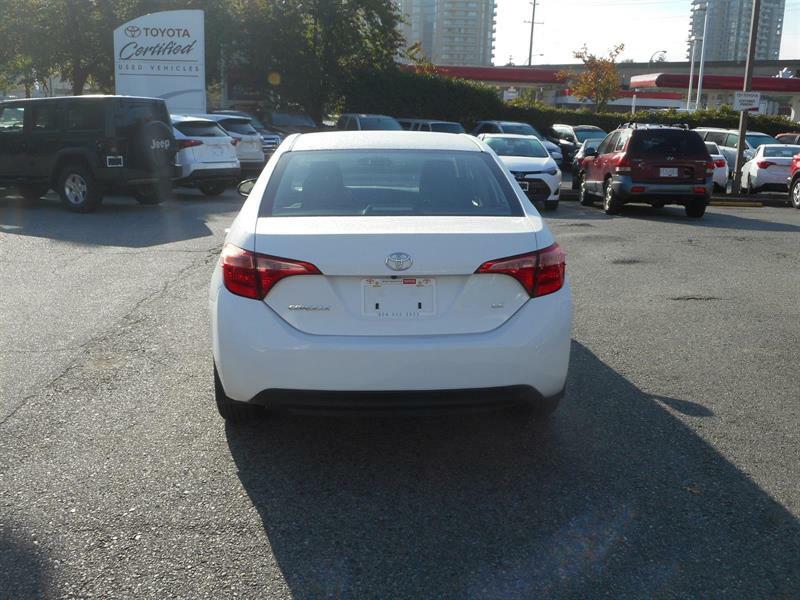 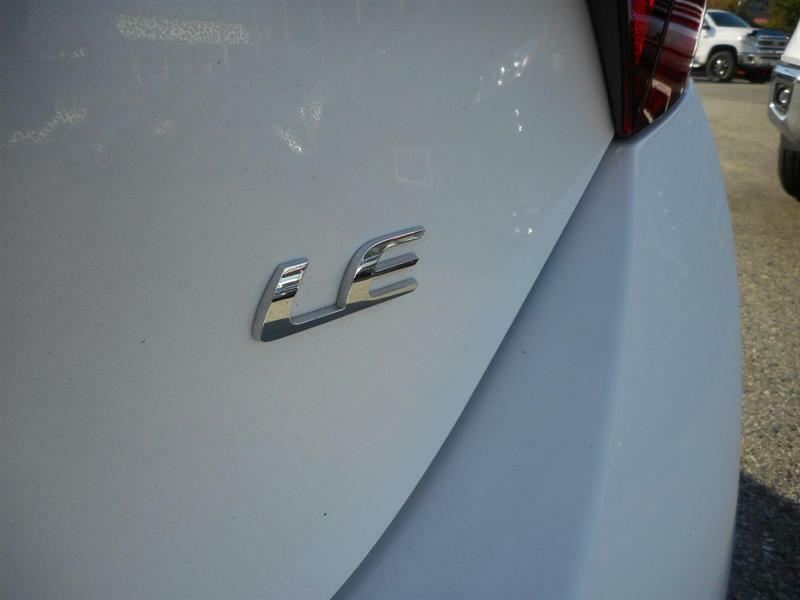 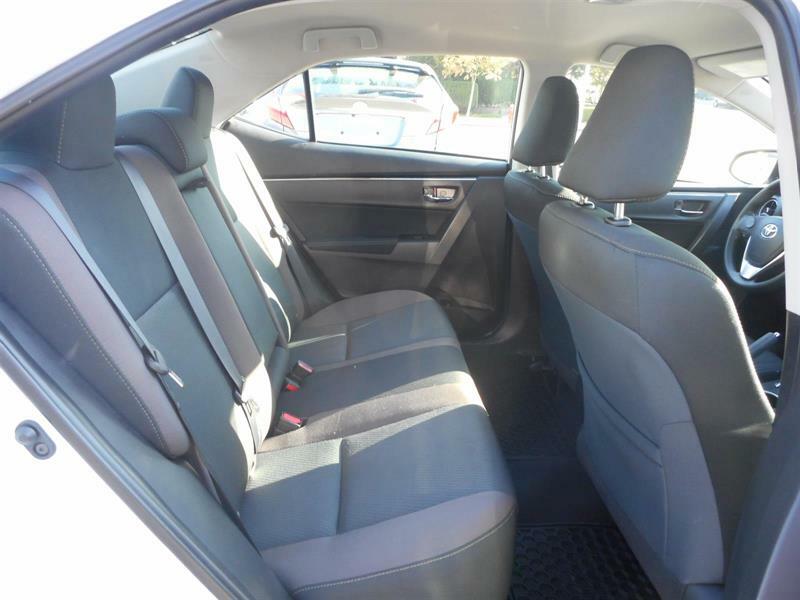 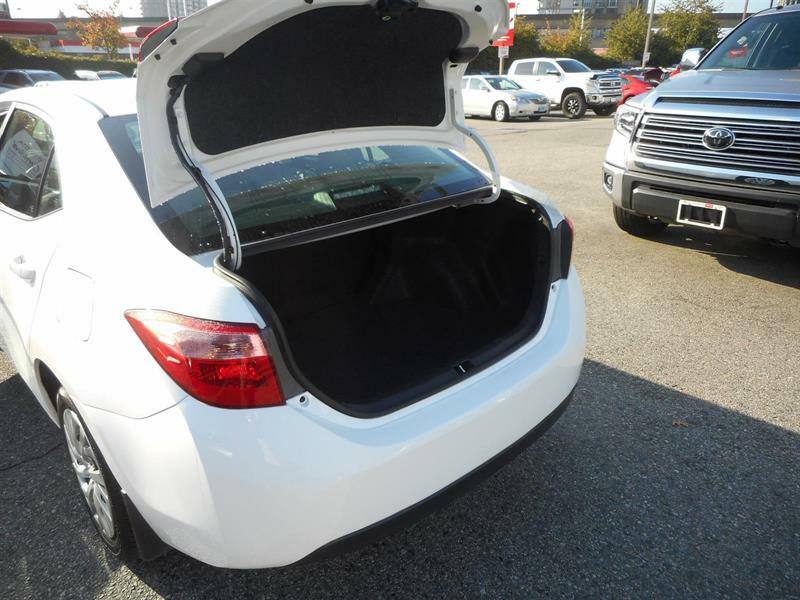 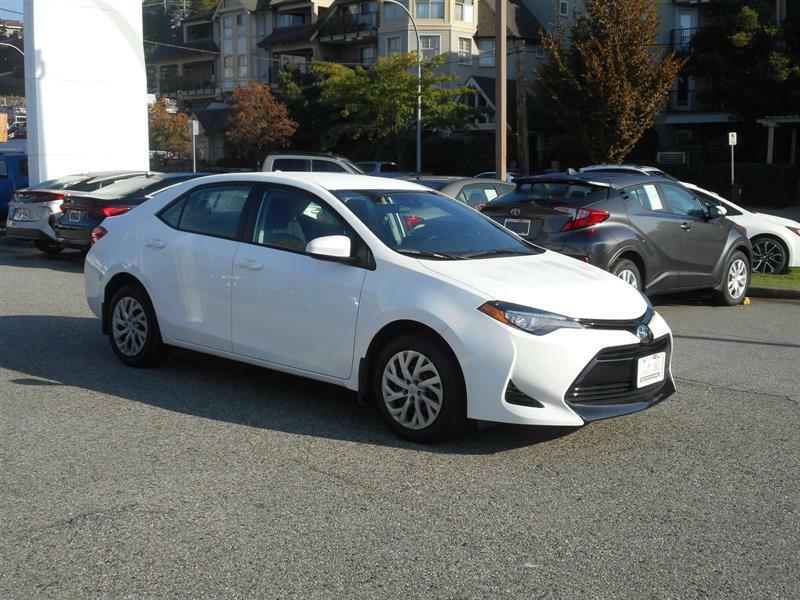 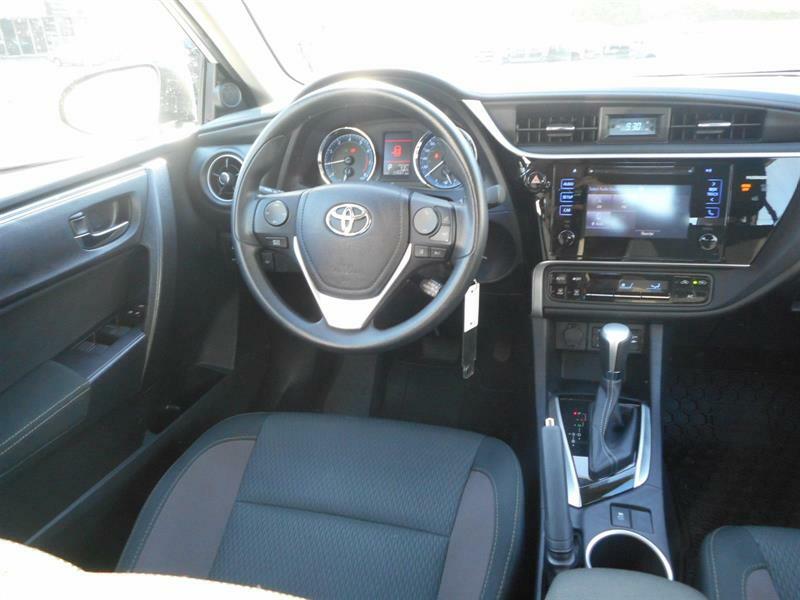 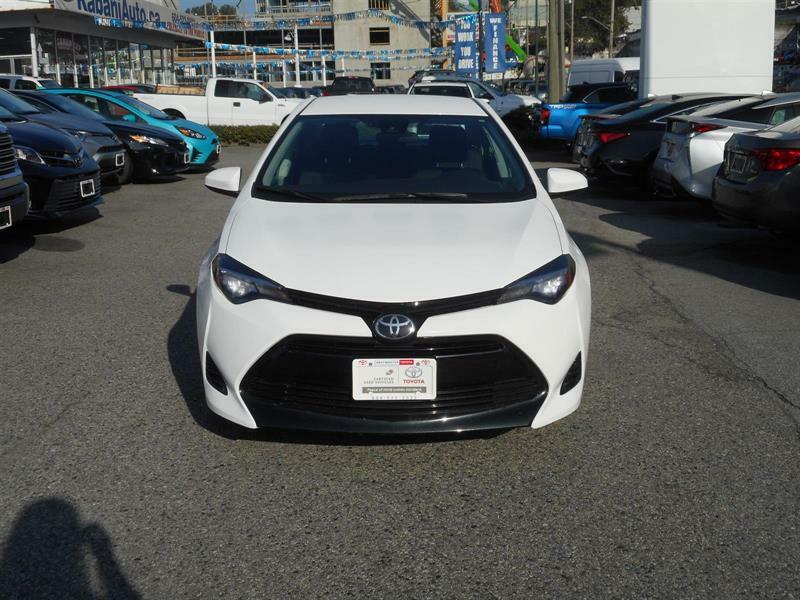 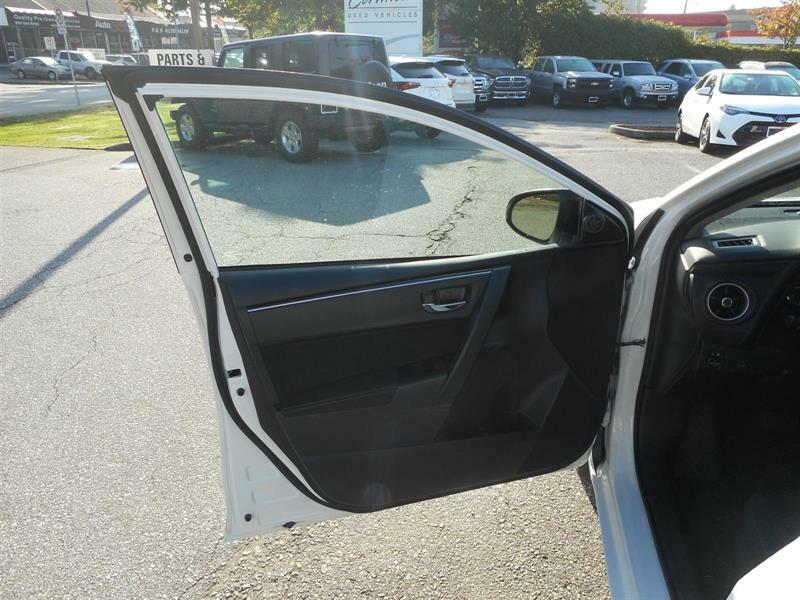 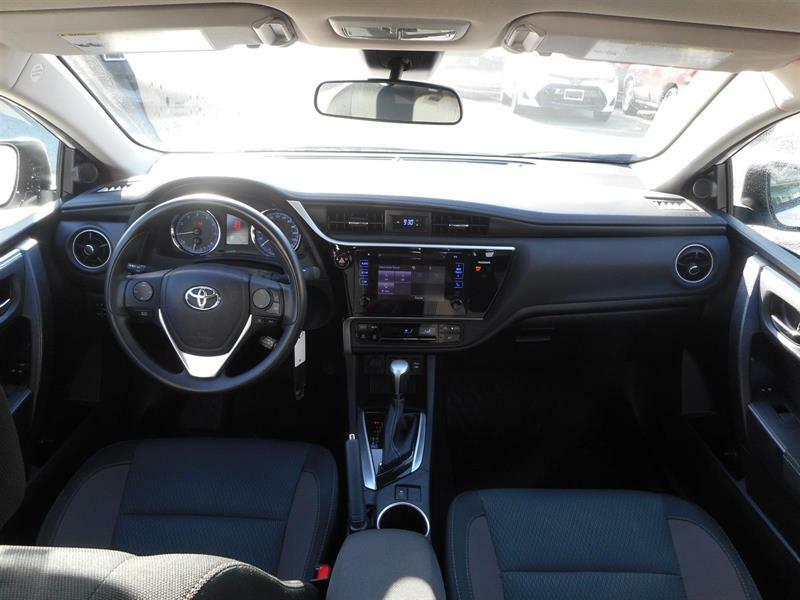 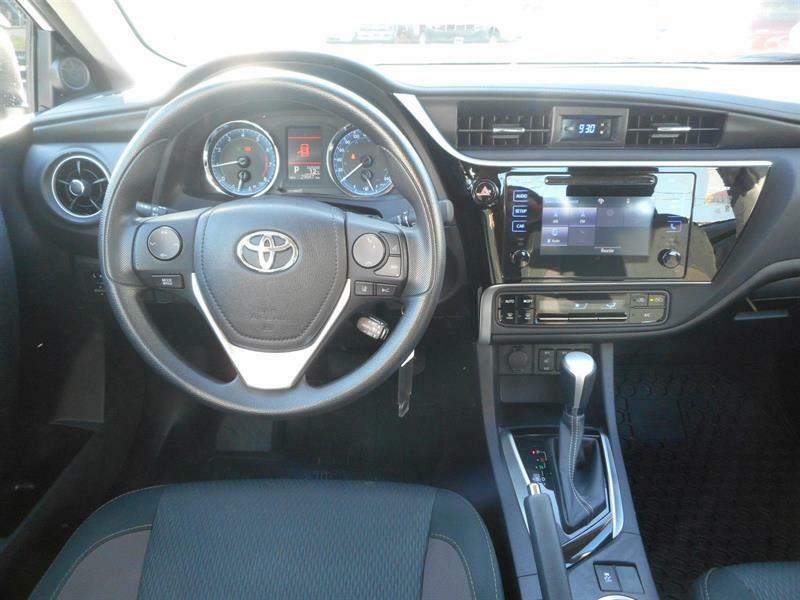 This 2017 Toyota Corolla LE is a local vehicle featuring back up camera, blue tooth, air conditioning, keyless entry, power locks and windows, cruise control and heated seats. 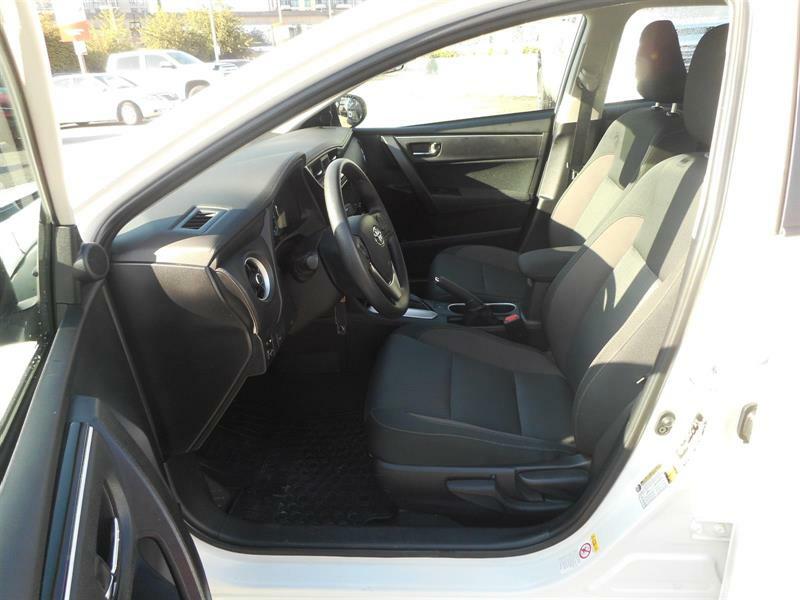 This vehicle has had one previous owner, providing 2 keys and book. 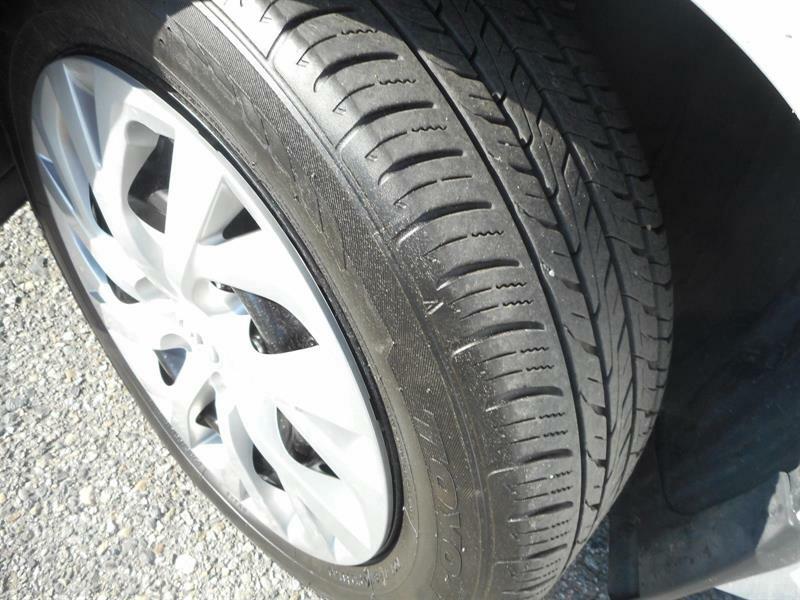 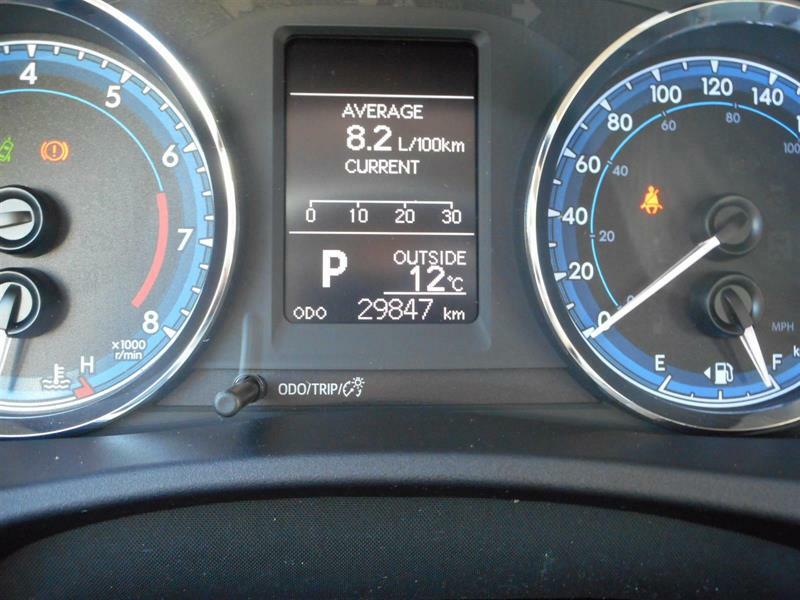 A vehicle inspection has been completed by a Toyota Certified Technician, service history is available.